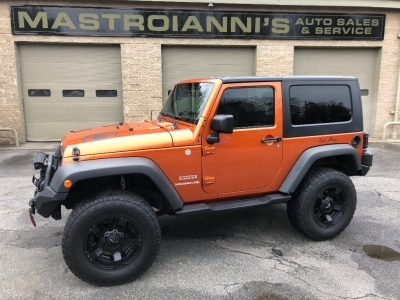 Located in Palmer, Mastroianni's Auto Sales is a pre-owned dealer that provides customers with a complete automotive experience at competitive prices. 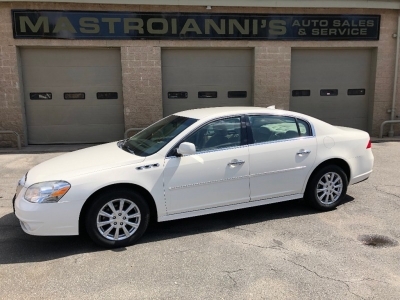 Mastroianni's Auto Sales is dedicated to customer satisfaction and we have provided you with a map, as well as our address and phone number to help you find us easily. 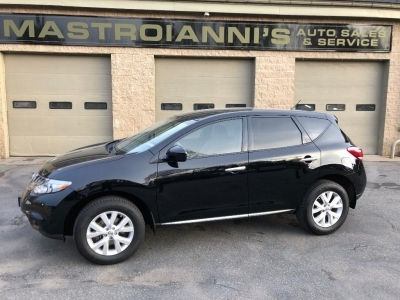 Mastroianni's Auto Sales and Service was started by John Mastroianni Sr. back in 1945. The business began on Liberty Street in Springfield, MA with two service pumps and a two bay garage. 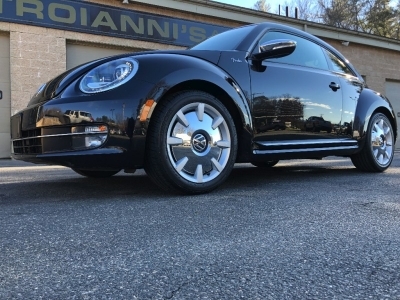 Jack Mastroianni worked for his father as a boy and then in 1964 began his own used car business on his father's lot. 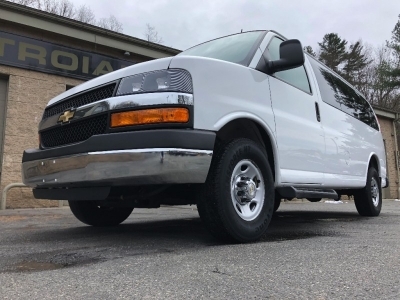 After 60 years of doing business in the Hungry Hill section of Springfield, MA, Jack moved Mastroianni Sales and Service from Liberty Street to Thorndike Street in Palmer MA in 2005. This is a three generation business built on quality and trust. Jack's youngest son Luke decided to join his father in running the business after earning his degree at Union College in Schenectady, NY. Mastroianni's is proud to have customer loyalty. Generations of customers make the trip from the Springfield area to Palmer to purchase newer vehicles or to have their vehicles serviced. We always carry a good selection of used cars and trucks, but if we don't have what you're looking for, let us know and we´ll find it. If you think that you're too picky to have someone else find a car for you, don't worry, we´re even pickier.